2460 мА⋅ч, время разговора в сети 2G (сведения производителя): 26 час., время ожидания в сети 2G (сведения производителя): 540 час. In the end, the Alcatel 1X isn’t a fast phone, it’s not great at taking photos, but it is a quality phone for the price. There aren’t many $100 phones that offer an 18:9 aspect ratio and a fingerprint scanner, let alone both. Even though the specs are less than impressive, the use of Android Go helps squeeze out a little extra performance over others that run traditional Android. 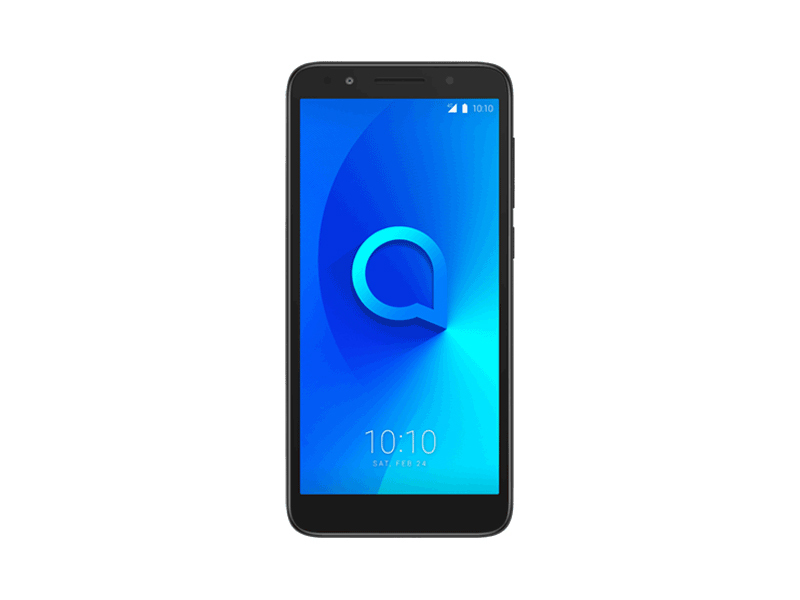 The Alcatel 1X is a basic unlocked Android phone that costs less than $100, but it makes a number of sacrifices to achieve that low price. 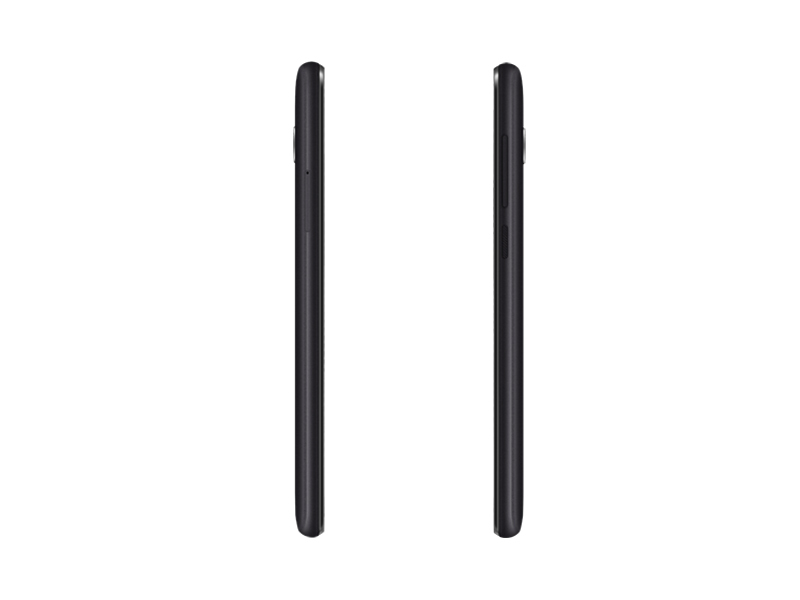 Finally, if $100 is the price you can afford to pay and you want a phone that can do more than calls and SMS from that T9 keyboard, the 1X is a godsend. Literally. Android Go may be designed for that emerging market that companies like to talk about condescendingly from a stage, but it's also a boon for plenty of people in the west as a phone they can afford or as a backup to keep around in case that expensive model meets the pavement and cracks. 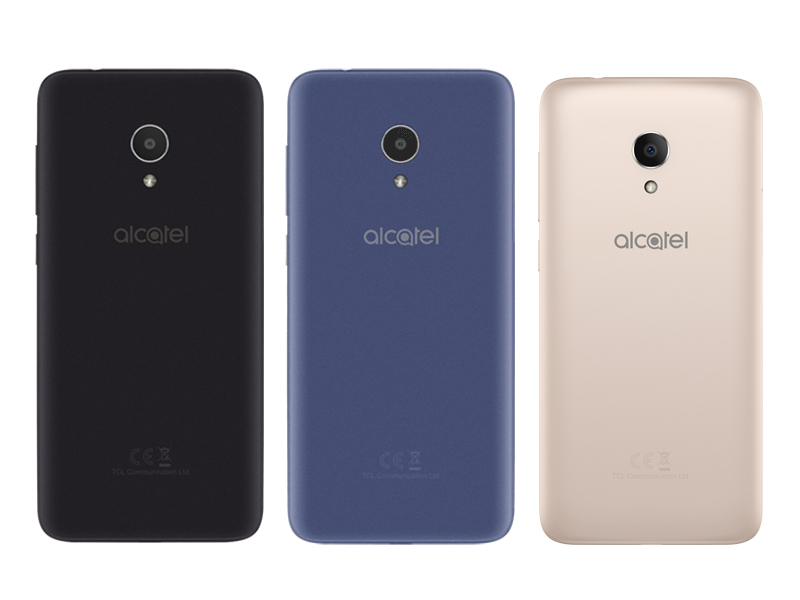 The Alcatel 1X offers those on a super low budget a relatively big screen smartphone experience without too much compromise.